The former drummer of the Beatles, Ringo Starr, surprised the world this morning during an interview in his luxurious Californian residence, when he admitted that the 45-year old rumors about the alleged death of Paul McCartney in 1966 were actually true. 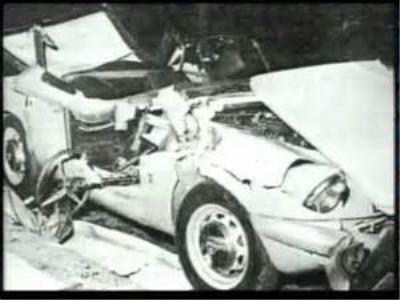 In an exclusive interview with the Hollywood Inquirer, Mr. Starr explained that the “real” Paul McCartney had died in a car crash on November 9 1966, after an argument during a Beatles’ recording session. 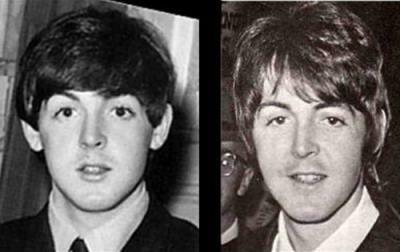 To spare the public from grief, the Beatles replaced him with a man named William Shears Campbell, who was the winner of a McCartney look-alike contest and who happened to have the same kind of jovial personality as Paul. Ringo Starr claims that he finally decided to tell the truth, because he was afraid that it was going to die with him. At age 74, he is the only other surviving member of the famous band besides Paul McCartney, and he was afraid the deception would never be revealed. The rumors of Paul’s death began more than 45 years ago, but had always been dismissed as nonsense by the band and its entourage. 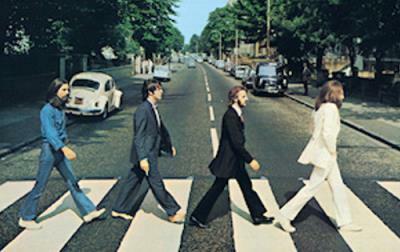 In September 1969, American college students published a series of articles in which they claimed that clues to McCartney’s death could be found among the lyrics and artwork of the Beatles’ recordings. Clue-hunting rapidly proved infectious, and within a few weeks, it had become an international phenomenon. 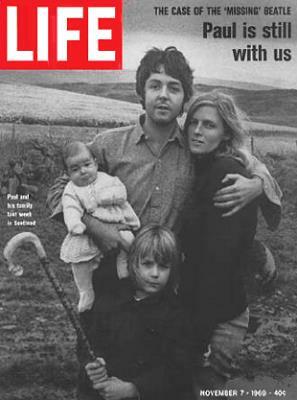 Rumors only declined after a contemporary interview with McCartney was published in Life magazine in November 1969 pictured above. Neither Paul McCartney nor anyone from his entourage have commented Ringo Starr’s declaration yet, but the interview has already provoked a lot of reactions around the world. Journalists and paparazzi's from around the world have surrounded the residence of the musician only minutes after the interview was broadcast and are awaiting for the star to comment the allegations.